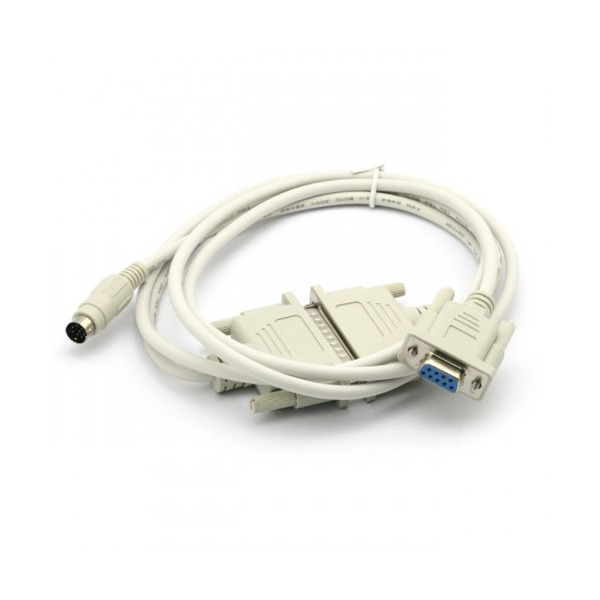 This is the direct replacement cable for this protocol converter connects between Melsec FX, FX0N, FX1N, FX2N, FXOS, FX1S, A series PLC programming ports and computer serial port. 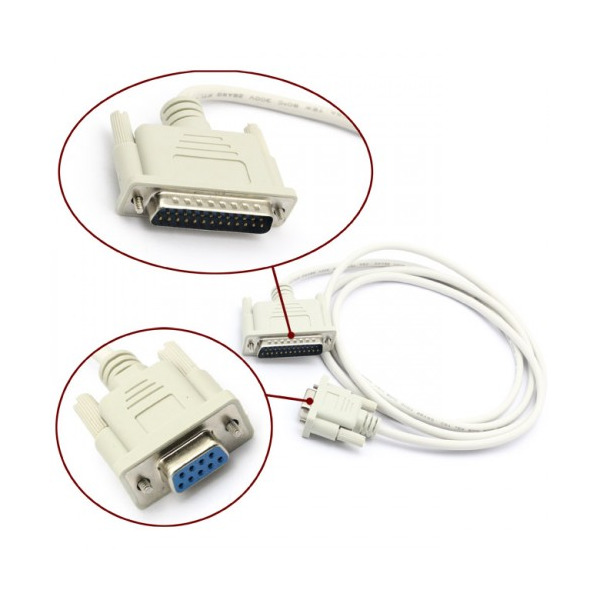 9pin Female DSub on PC side and Mini-Din type plug into the PLC. Cable length is 2.5 meter (about 8 ft). This is the direct replacement of the expensive version out there, has all the exact same functions. This is all you need to communicate between PLC and PC. Only a fraction of the cost for the industrial product you want. 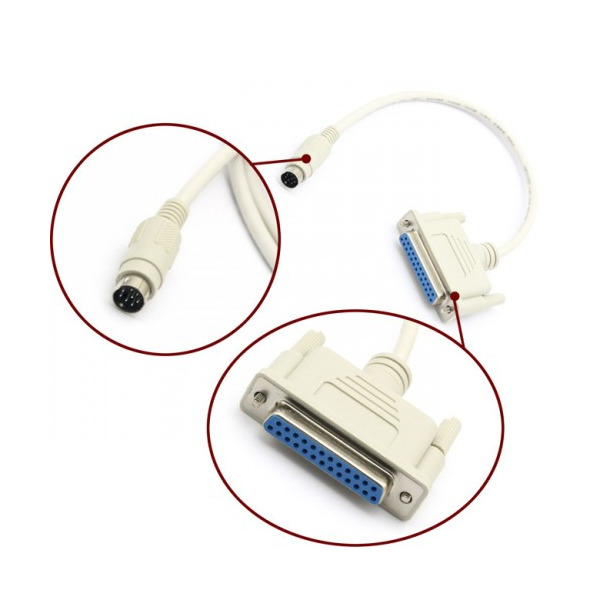 This is professional made cable directly from industrial automation factory, not the home made version.